For more than a year, Vieja Escuela Zeta has fought with CDN forces for control of lucrative drug trafficking and distribution territories in the border states of Tamaulipas, Nuevo Leon and most recently Coahuila, Breitbart Texas reported. 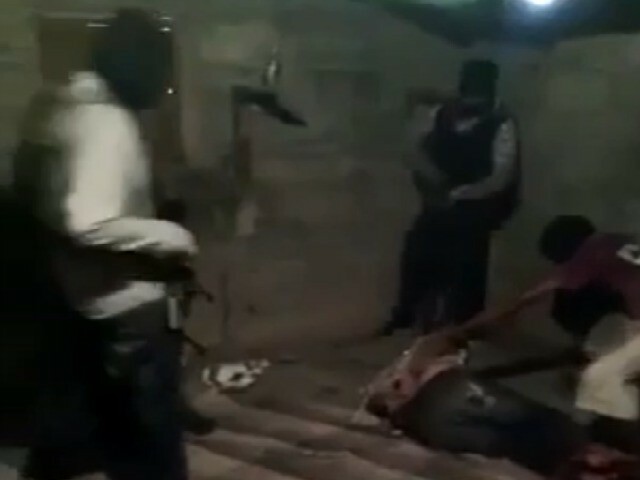 Factions of the Gulf Cartel also joined forces with Vieja Escuela Z in their fight against the CDN. The ongoing fighting led to bouts of violence with executions, kidnappings, gun battles, and other attacks. Editor’s Note: Breitbart Texas traveled to the Mexican States of Tamaulipas, Coahuila, and Nuevo León to recruit citizen journalists willing to risk their lives and expose the cartels silencing their communities. The writers would face certain death at the hands of the various cartels that operate in those areas including the Gulf Cartel and Los Zetas if a pseudonym were not used. Breitbart Texas’ Cartel Chronicles are published in both English and in their original Spanish. This article was written by “M.A. Navarro” from Tamaulipas.